When James Keziah Delaney returns to his home in London after spending a decade in Africa, he finds the world a much different place than he left it. His father has died, leaving him a legacy full of mystery that he doesn't fully understand, and Britain and America are at odds again. James decides to pursue those that have wronged him, placing himself in the middle of it all, and going up against the powerful East India Company. 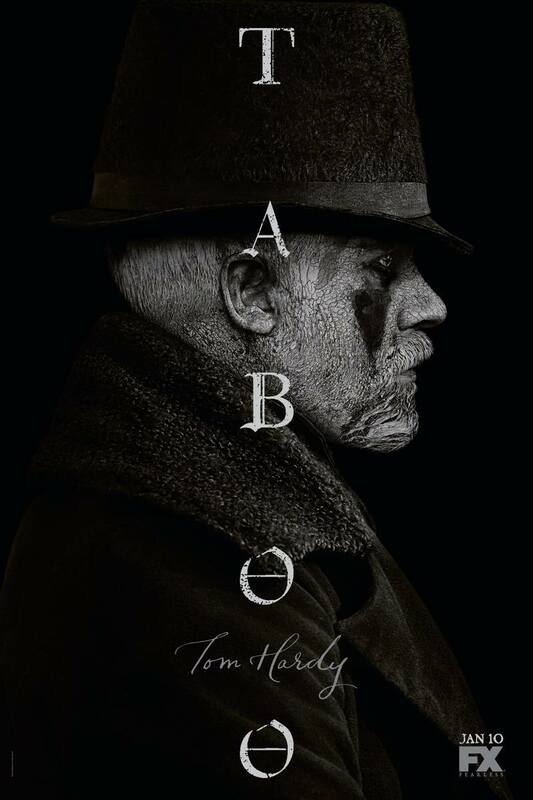 DVDs Release Dates is the best source to find out when does Taboo come out on DVD and Blu-ray. Dates do change so check back often as the release approaches.